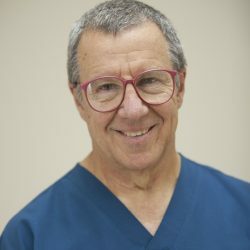 Dr. Jack Karabasz recently retired after providing excellent prosthodontic care in our community for 41 years. As an emeritus, Dr. Karabasz often calls or stops by. He now spends much of his time enjoying with his grandchildren, skiing, and sailing.